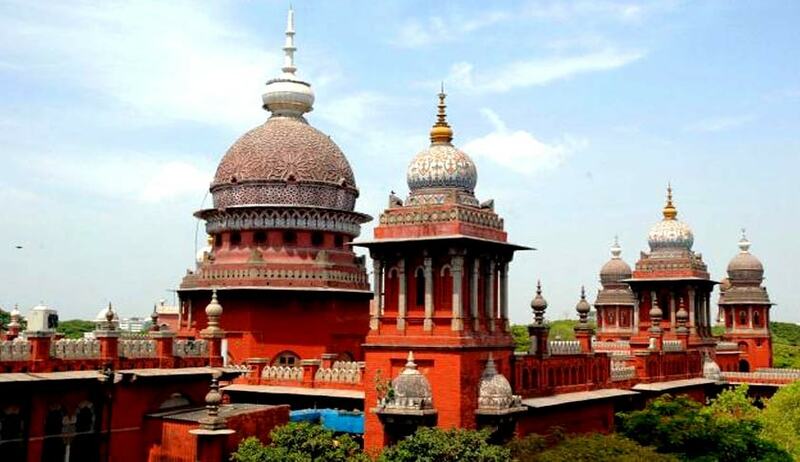 The high court was hearing a writ petition challenging the order of Bar Council of Tamil Nadu by which it summarily rejected the application of K. Periyasamy on the ground that he had not disclosed some material facts in the enrollment application. The allegation against the petitioner was that he had actively participated in all the demonstrations conducted to protest against the government for the welfare of socially weaker section in the society and the police had registered a criminal case against him. It was contended before the court that as per Section 26(2) of the Advocates Act, 1961, where the enrollment committee of a State Bar Council proposes to refuse any such application, it shall refer the application for opinion to the Bar Council of India and every such reference shall be accompanied by a statement of the grounds in support of the refusal of the application. The bench directed the State Bar Council to consider the application of the petitioner in the light of Section 26 of the Advocates Act and pass appropriate orders within a period of six months from the date of receipt of a copy of order.